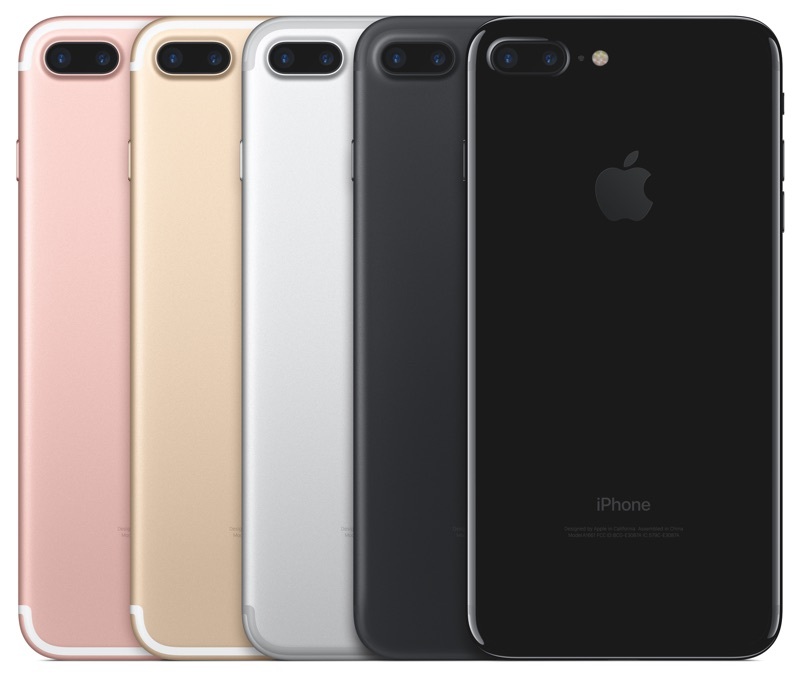 Dwindling sales and under performance of its flagship iPhone 7 has brought a new frenzy in the Apple where it is looking forward to bring new cool features on devices in a hurry. It has been rumored that Apple is carrying out extensive testing of a relatively new feature for the iPads and iPhone in 2017 with next update. Apple is expected to bring iOS 10.3 update in upcoming months wherein a slew of new features apart from regular bug removals and minor enhancement will be to the iOS platform. This new feature has been tightly kept under the wraps but it has been found that this particular feature make its way into the control centre and it will be named “mode”. Rumor mills are suggesting that this could be the brand new cinema mode which been making news for quite some time. What this new mode feature will bring? Some are calling this feature ‘Theatre Mode’ while other are labeling it as ‘Cinema Mode’. Regardless of the name this feature will bring in the functionality of diming the device screen through simply touching at the button. It has been suggested that this will help in making movie viewing a much easier activity on the iOS based devices. A reputed Apple leakster going by the name Sonny Dickson has offered his opinion that this new mode will bring a wider functionality to the users. According to him through a simple touch on this mode button which dim the screen along with putting sound & notifications in mute phase. In short it will act as a mega version of the silent mode wherein you can enjoy movies and videos without being disturbed by unwanted messages, notification or other sounds. Critics and Apple fans were left distraught by the launch of the iPhone 7 which doesn’t any new significant design changes and extra rich features to the iPhone experience. It is being expected that Apple will closely follow the launch of iPhone 8 this year after bringing the latest iOS update. The latest iOS update has been code named Erie and it is expected make way to the existing devices by the end of this month. Some other tweaks and features to be seen with iOS 10.3 is that it will bring improved Apple Pencil support, bug resolvement apart a large number of minor tweaks and enhancements to the overall iOS experience. In October Apple brought Portrait Mode with iOS 10.1, in December it brought extensive emojis support with iOS 10.2. A large of Apple users regularly complain about the battery issue in the iOS based devices. The rapid battery drain in the Apple devices has become an epidemic which brings havoc for the heavy users as they struggle to find charging opportunities frequently. Hopefully in the upcoming update Apple will bring necessary tweaks to prolong the battery life on its range of devices.